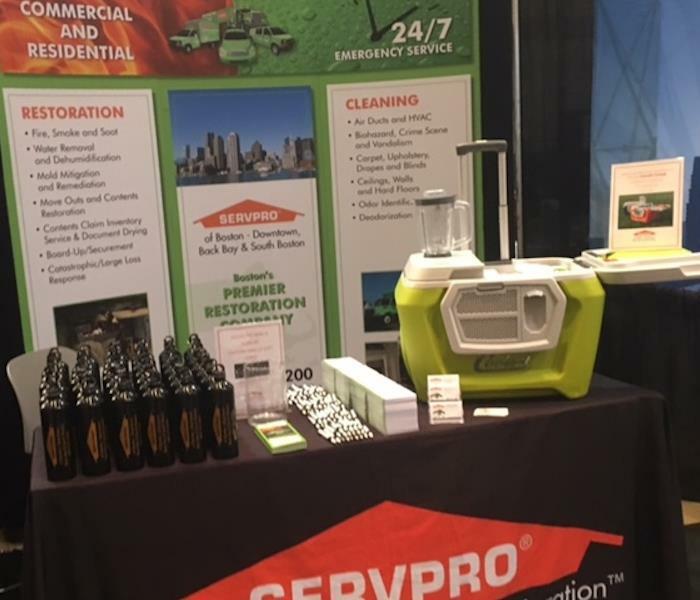 We had a great time hosting a booth at the Annual Massachusetts Association of Housing Authority Maintenance Supervisors Conference. 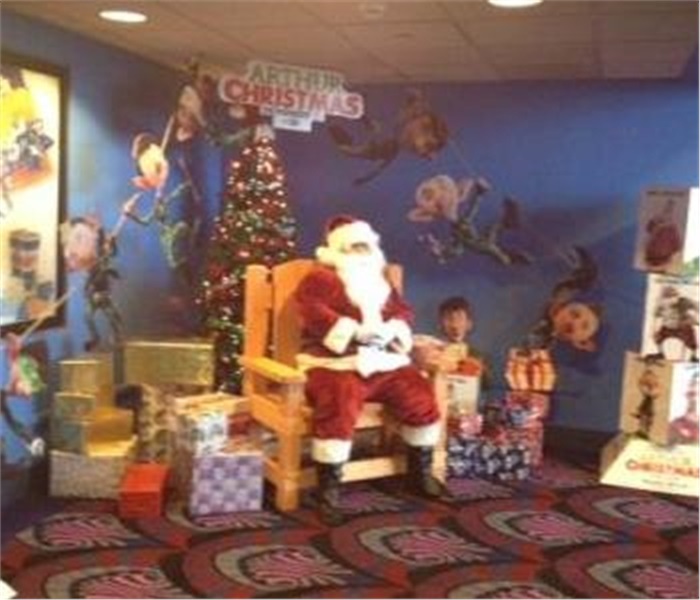 At the Showcase Cinema in Woburn, Massachusetts, guests enjoyed a private viewing of a holiday movie. 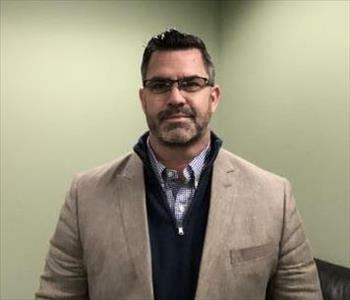 SERVPRO served coffee and doughnuts to guests.